Catherine Tabone graduated from the University of Malta and Cambridge, specialising in Cultural History. For the past 13 years, she has held several managerial positions within Malta’s public administration, and was also the curator of the Inquisitor’s Palace in Birgu. In 2013 she was appointed Director of Culture and was responsible for the discussions held during the meetings regarding the cultural and audiovisual sectors, amongst others, within the Maltese Presidency of the Council of the EU. She led the ratification process of Malta to the UNESCO Convention regarding the Protection of Intangible Heritage, and took care of the historical project that was carried out between the Maltese Government, the Curia and the Holy See for Christmas 2016. She published a number of historical research works and has contributed to the cultural field as an active member of a local NGO for a number of years. Mrs Tabone will enter into this appointment effective immediately after Mr Karsten Xuereb, in agreement with the Foundation, will move to another important cultural sector, which is the Superintendence of Maltese Cultural Heritage, which has its offices in Valletta. In the meantime, Margerita Pulè, who was Programme Coordinator of Valletta 2018’s Cultural Programme, was offered to work in another important role within another government cultural entity. 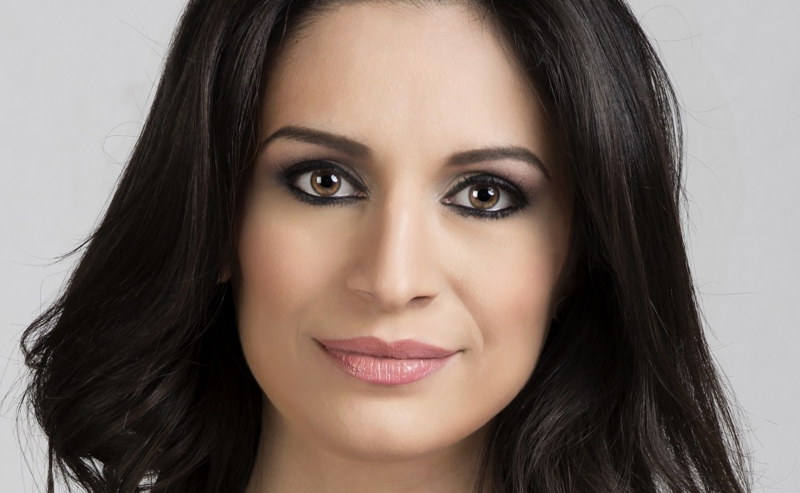 Mrs Joanne Attard Mallia, who was Assistant Coordinator of the Foundation’s Cultural Programme, was appointed Coordinator of the Foundation’s Cultural Programme. Contrary to what was reported in a section of the local media, the Foundation makes it clear that it has not fired any person, much less dismissed one of the foreign artists currently carrying out curatiroal work for one of the major exhibitions to be held in Valletta next year as part of the celebrations of the title of European Capital of Culture in 2018. The Chairman of the Valletta 2018 Foundation, Jason Micallef, kept the Board of Governers constantly up-to-date, before and during the decision-making process. The Board of Governors of the Valletta 2018 Foundation agreed with the decisions unanimously. The Valletta 2018 Foundation wishes to thank Karsten Xuereb for the service provided to the Foundation as Executive Director, and also Margerita Pulè, and wishes them success so that the cultural sector in Malta continues to flourish in terms of level and quality.